No hablo Espanol but that could not stop me from accepting the opportunity to assist researchers in Mexico. As conservation technician at the Huntington Botanical Gardens I was able to travel to parts of the world in order to help scientists in the field. This allowed me to see what it took to be a successful botanists and I continue to use the knowledge I gained in my everyday life. Lovely landscape on the coast of Baja California at Punta China. Typical building at El Club, a hunting club in Baja. Exploring the area where this rock spine runs along the ridge. Traveling to Bahia de Los Angeles. Had to stop to explore the boulder fields of Catavina. 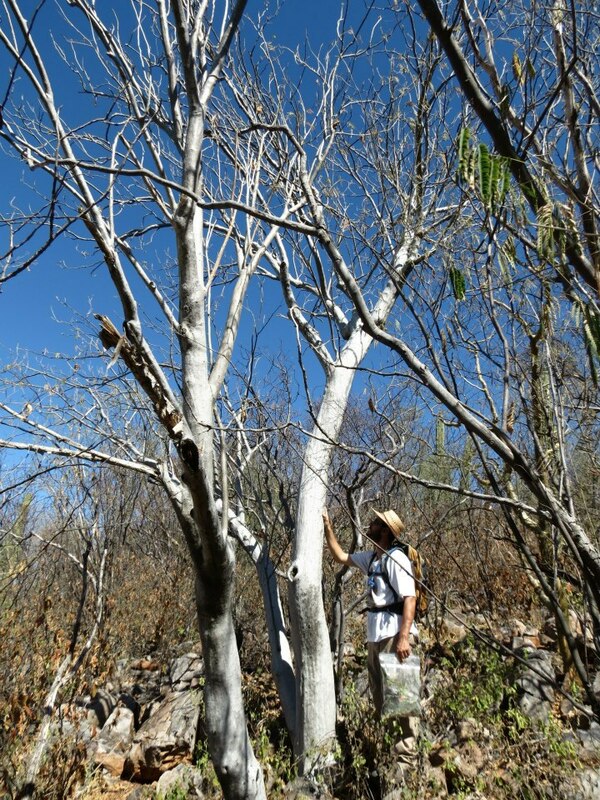 A large specimen of Pachycormus discolor at Bahia de Los Angeles. Botanizing sometimes requires hiking up very steep slopes. 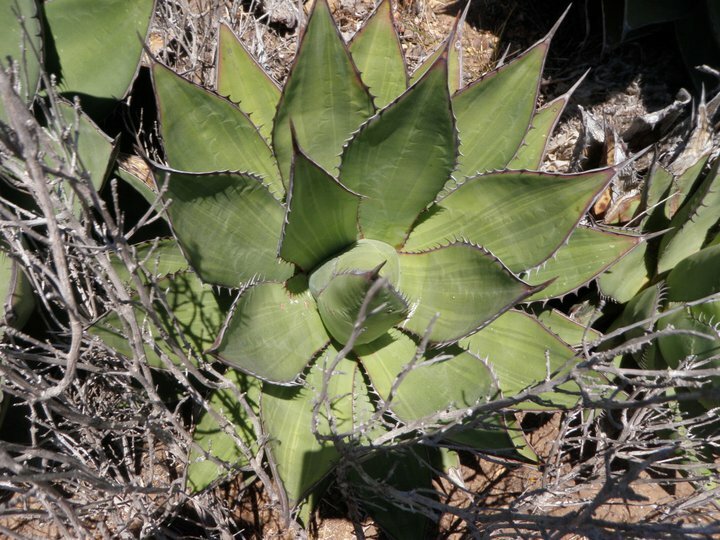 My first experience in the field was in Baja California, Mexico. I traveled with Dr. Sula Vanderplank, who, at the time, was a PhD candidate at the University of Riverside. 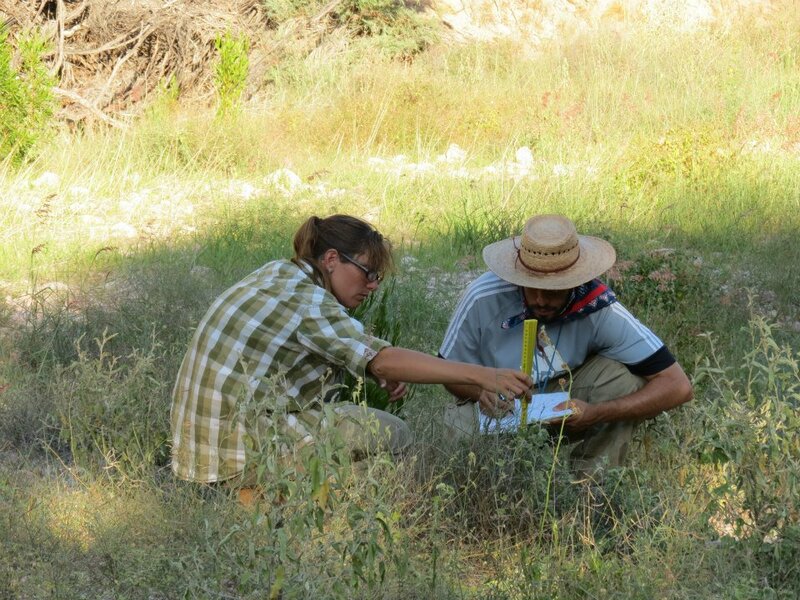 Now, she is a Biodiversity Explorer with the Botanical Research Institute of Texas (BRIT). 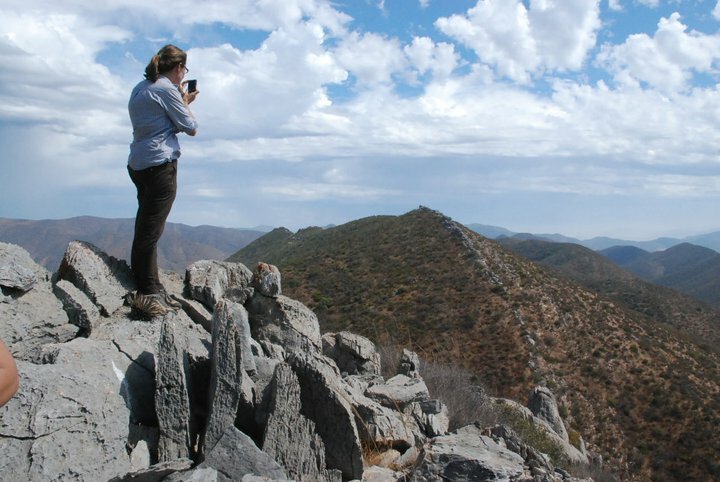 We traveled throughout northwest Baja California looking at the flora of certain areas and studying the habitats and food sources of quail. I had the chance to travel several times with Sula in Baja California to help with her research. She has become a great friend and continues to provide valuable guidance to me. We have since traveled together for vacation in Bahia de Los Angeles and we later assisted Dr. Ben Wilder in Sonora (see below). Sula and Ben working hard while I explored. One of the most colorful grasshoppers I have ever seen. Before setting off for Namibia in October of 2012, I was off to Sonora, Mexico with Dr. Ben Wilder, who was focusing on the historical biogeography of Midriff Islands in the Gulf of California. Dr. Sula Vanderplank and Alan Harper joined us the second day after Ben and I explored the area surrounding Hermosillo. After everyone gathered in Hermosillo, we made our way to Bahia Kino in order to prep for the next journey to Isla Tiburon. On the day we were set to head to Tiburon, we were informed that the truck on the island had had all of its tires stolen, which meant we had no vehicle for transporting our stuff (and ourselves) to the interior of the island. As wonderful as it sounded, we did not have days to spend hiking through the island but we did get to spend a little time on the beaches looking at shell middens. My 26th birthday was spent sleeping under the stars on Isla Tiburon and it is one that I will never forget (I got a honey bun that read, "Happy Bithday"). Since we could not explore the island as originally planned, we decided to make our way south to Guayamas. From there we traveled by sea to a secluded canyon accessible only via the coast. 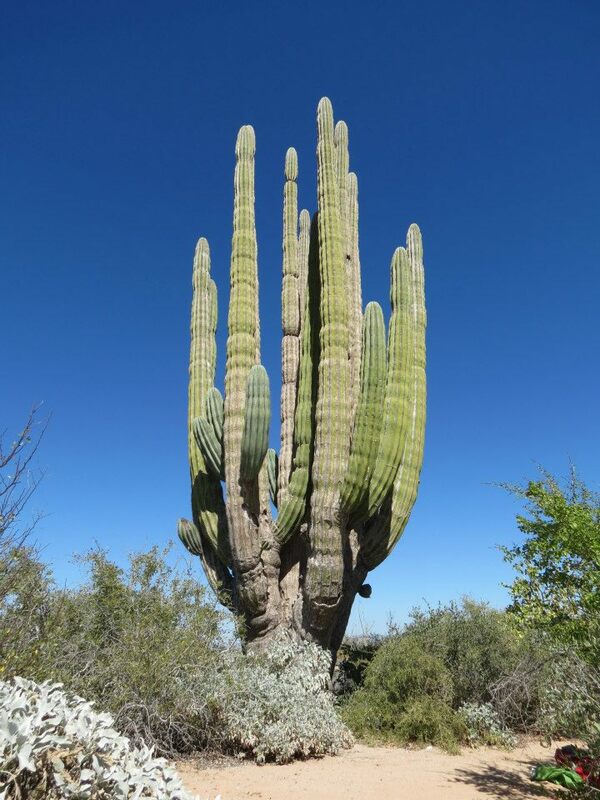 Canyon Barajitas, a fascinating place where tropical and desert floras collide. We spent a couple days wandering the canyon and making herbarium specimens, and again, slept under the stars on the beach. I had a wonderful experience (despite the police stopping us twice for "speeding") in mainland Mexico and I'm glad I got to see the wonderful flora Sonora had to offer.